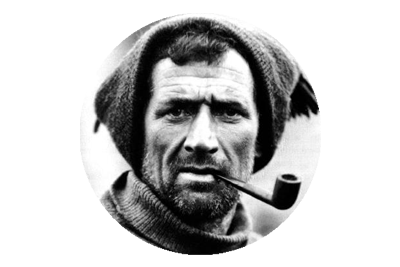 The Terra Nova expedition was both Captain Scott’s and Tom Crean’s second journey to Antarctica, as both men had been part of the Discovery Expedition 1901 – 1904. 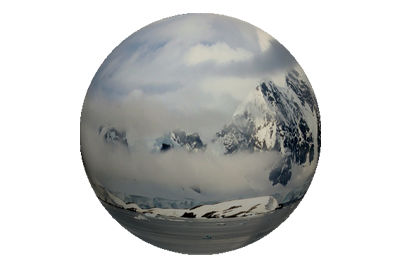 The aims of the British Antarctic Expedition ( official name of the Terra Nova expedition ) was chiefly to reach the South Pole, but also there was the important objectives of scientific research – meteorological, geological, geographical and zoological. 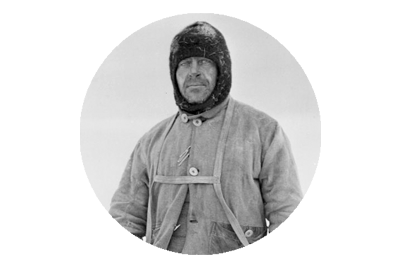 While many of the scientific aspects of the excursion were successful, and indeed Scott and his team did reach the Pole on January 17th 1912, the expedition ultimately ended in tragedy with the deaths of all five men of the Polar Party, on their return journey. 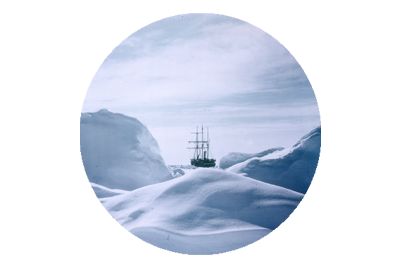 Despite the fact that this expedition took place over 100 years ago, the photographs of Herbert Ponting affords us an excellent visual backdrop to the fascinating stories of endeavour, bravery and tragedy, that unfolded on the harsh frozen continent of Antarctica.